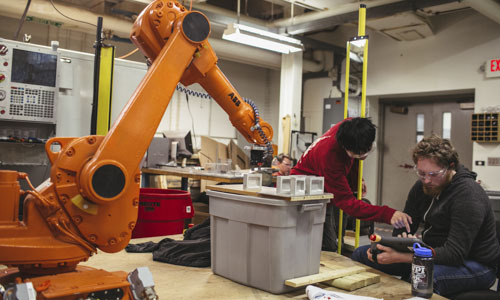 With more than a dozen distinct engineering programs, WPI is host to virtually nonstop research and teaching activities in everything from aerodynamics to robotics, so our research facilities have to be advanced and innovative. 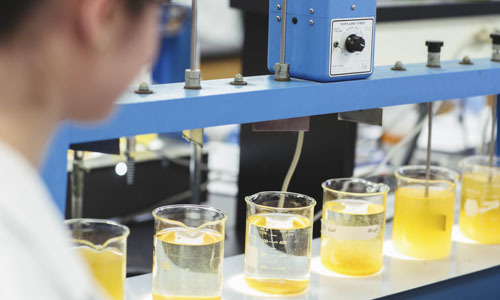 Our faculty and student researchers and scientists work in state-of-the-art facilities and labs with cutting-edge equipment and instruments. 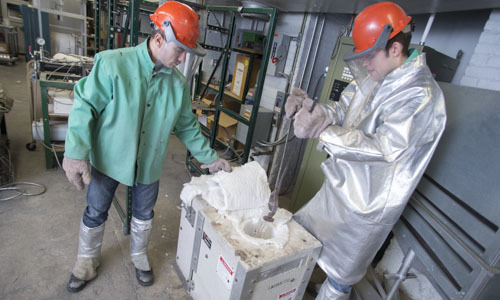 The Manufacturing Engineering Program uses several research labs for extensive research, including the Center for Advanced Abrasive Processes, Computer-Aided Manufacturing Lab, and Metal Processing Institute. 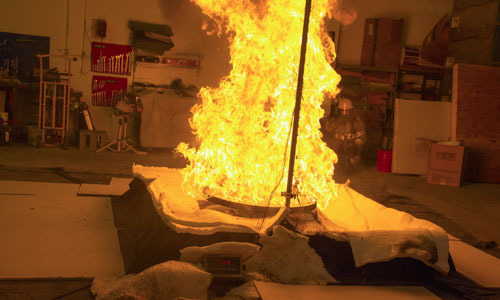 Research conducted through WPI’s Fire Protection Engineering Department includes fire safety evaluation methods, explosion phenomenon, fire detection and suppression, and risk management techniques. 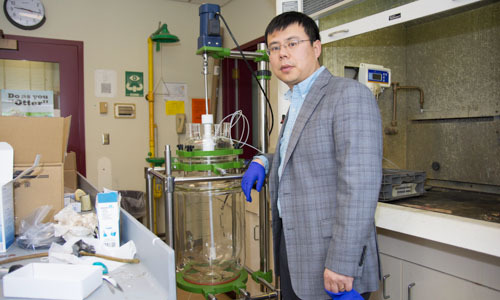 Several labs comprise the Materials Science & Engineering Program including the Computer-Aided Manufacturing Laboratory (CAMLAB), Materials Characterization Laboratory, Polymer Laboratory, and Electrochemical Energy Laboratory. Kaven Hall has four civil engineering and three computer laboratories including those for structural engineering, geotechnical and water resources, environmental analysis, construction materials, and computer-aided materials and design. 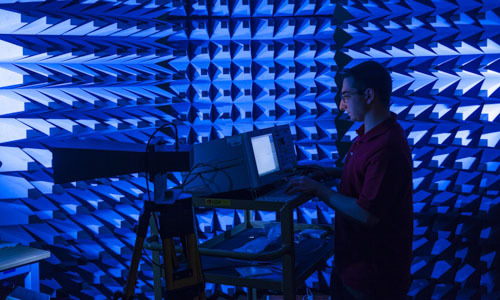 Our Mechanical Engineering Department is home to research labs that study everything from holographic laser and micro mechanics to hydrodynamics and gas turbine research. Atwater Kent Laboratories were the first in the nation dedicated to electrical engineering education. Today the building houses many electrical and computer engineering laboratories. 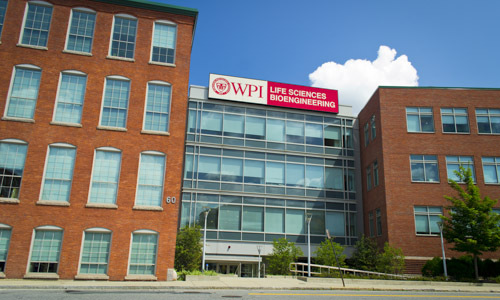 WPI's Life Sciences and Bioengineering Center at Gateway Park brings together graduate research laboratories, life science companies, and dynamic core facilities.